Check out what our customers think about our BMW towing service! Why choose Naperville’s Tow Recover Assist for your BMW towing needs? There are many reasons that our towing company should be your #1 choice. 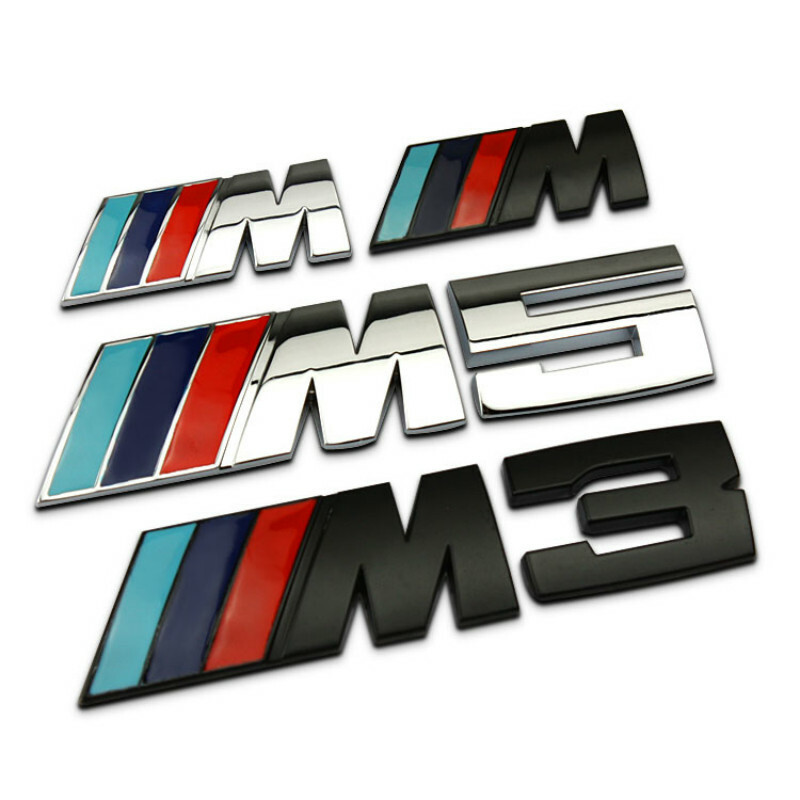 For starters our years and years of experience speak for itself hence we’ve been towing BMW’s since 1995. 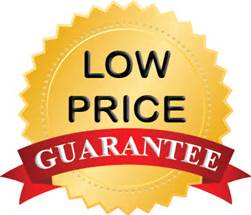 Take our experience and mix it with our state of the art equipment (flatbed tow trucks), our highly trained tow truck drivers and you get the hands down local #1 choice. Have a flat tire? Run out of gas? Lock your keys in your BMW? Need a jump start near you? Need a tow? 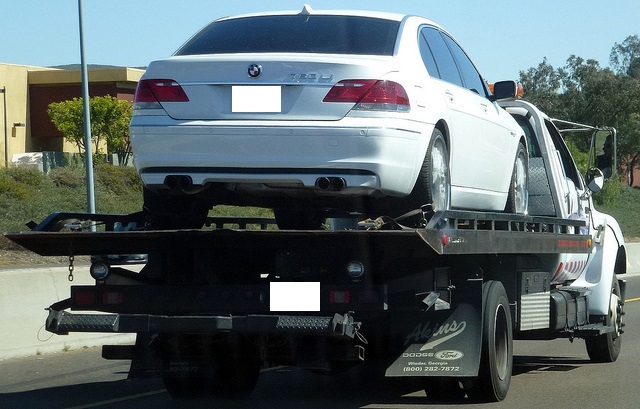 By calling our BMW towing roadside assistance team you can rest assured that your BMW is in the very best hands know matter what happens while you’re on the road, you can always turn to us. 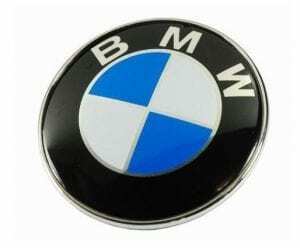 BMW towing plus roadside assistance services A-Z. 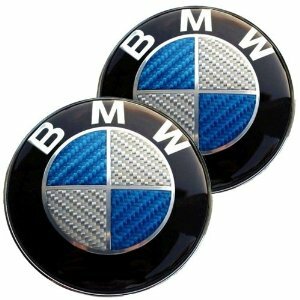 We’re always there for you and your BMW. In Naperville or any and all surrounding South West Chicagoland. Call our team anytime hence we’re available now, later, 24-7.